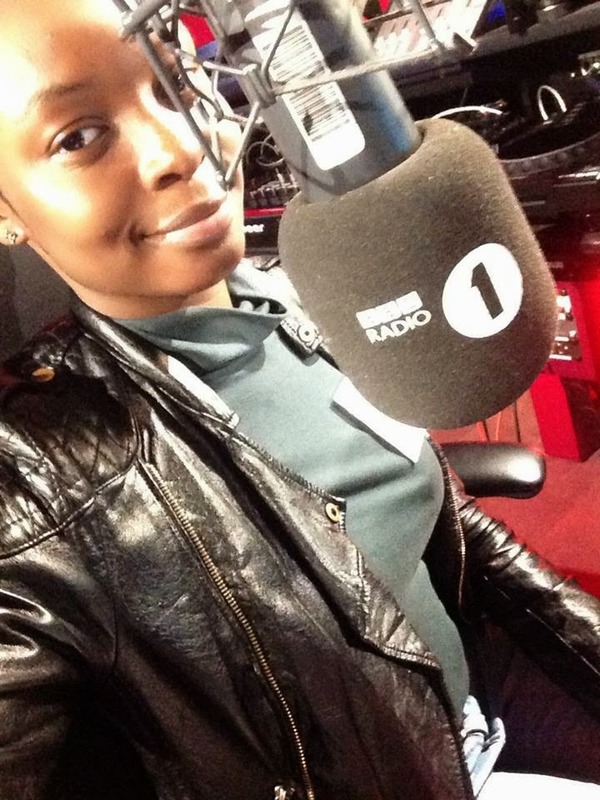 I have officially joined the Xtra Talent roster on BBC Radio 1Xtra. For those who don't know what it is - I (Mobolaji) will be taking over BBC Radio 1Xtra throughout the whole month of June, every Sunday from 1am-2am on DJ Edu's ‘Destination Africa’. I already began my takeover this past Sunday (1st June) where I played some amazing Afrobeats/African music, and people finally got to hear what I sounded like lol. As you can tell, my nerves took over - but after a while I got used to it gradually, gradually. I'll be back on air tomorrow (Sunday 8th June, 2014) from 1am-2am (UK/Africa time) playing back to back hits as well as up and coming Afrobeat/African artists http://www.bbc.co.uk/radio/player/bbc_1xtra. And for all the songs heard on my takeover, there's a tracklist seen further down - make sure you hash tag #MobolajiOn1Xtra as well! Thanks for the support, let me know what you think! Click the "read more" link below to see the full tracklist!